So, I started a podcast at work. I do it with my video producer, Frank Posillico. The idea of the podcast is that Frank doesn’t know much about good movies. He’s young and inexperienced. So I, like a Jedi master, must educate him. This is the second episode. We’re still finding our footing, but I feel like there’s potential. 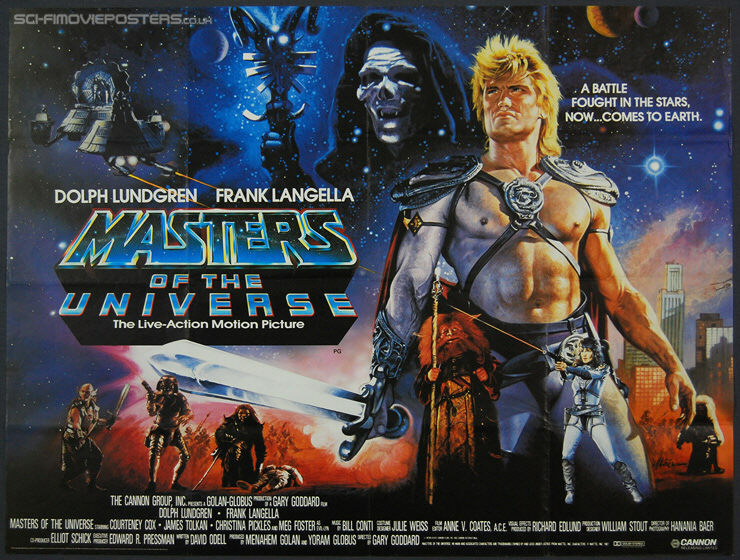 In this episode, we delve into ‘Master of the Universe’, the 1987 ‘classic’ based upon the He-Man toy line. Previous PostNominated for an Emmy… how weird is that?